“From saying ‘I Do’ at the wedding, to approving projects in the boardroom, each task requires a woman’s commitment and dedication. 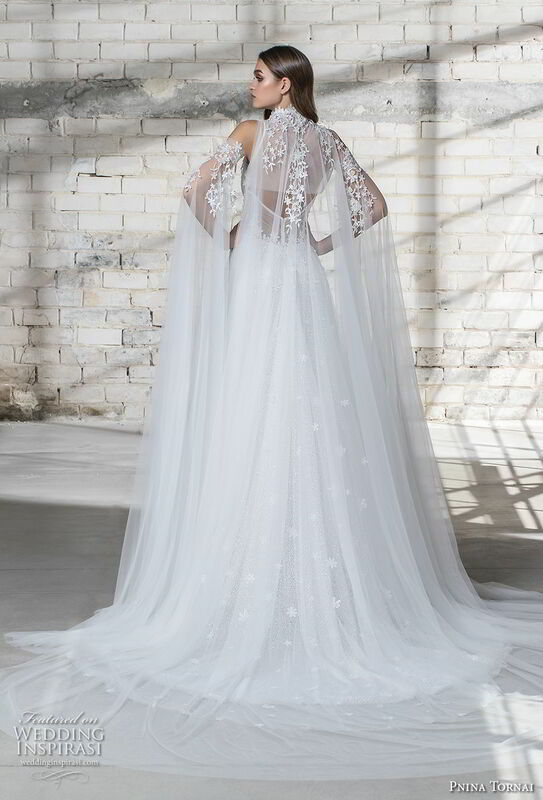 It is the journey towards success that makes us strong,” says Pnina Tornai. 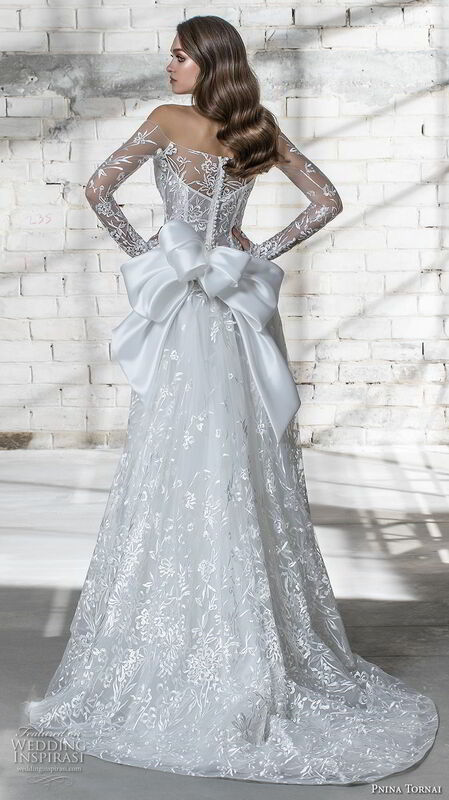 The Pnina Tornai LOVE collection, inclusive in size and design, represents affordable luxury, featuring feminine yet structured silhouettes with delicate fabrics and dimensional embellishments in size 2 thru 32. “After all, strong does not mean tough but depicts strength in the journey of love, which is symbolic of marriage,” adds Tornai. 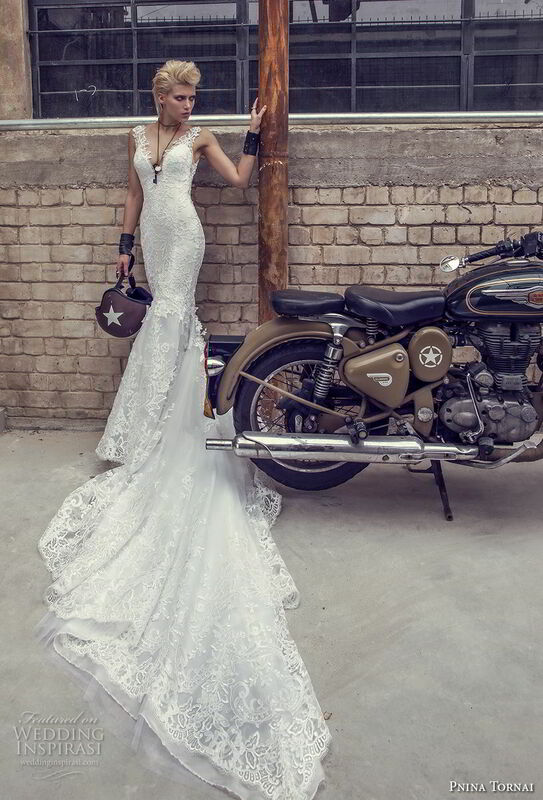 Pnina Tornai gowns are available at Kleinfeld Bridal. 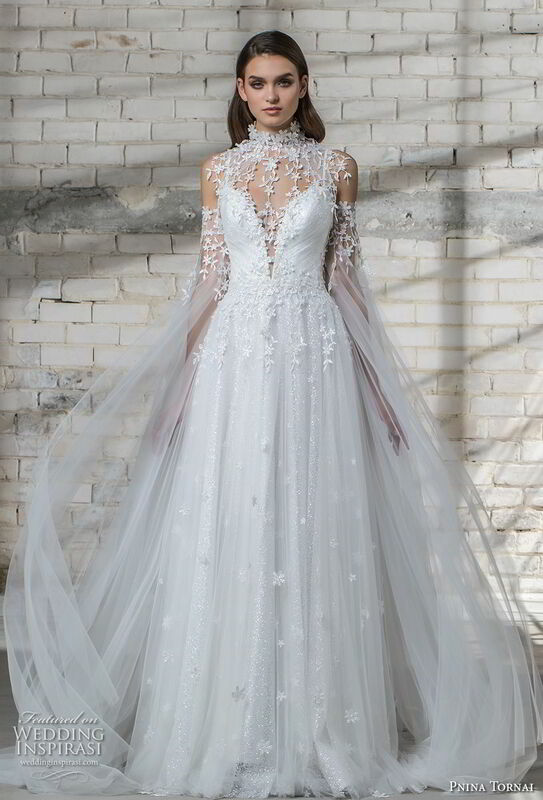 For details, visit Pnina Tornai.